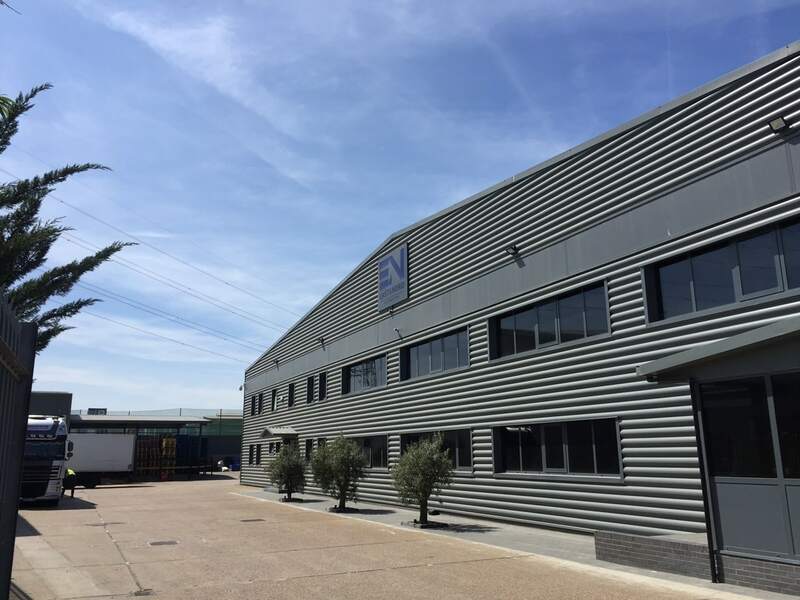 We have been asked to improve the layout of the existing industrial warehouses in order to improve the job organisation quality and to increase the number of work places. The infill extension of 55m deep and 1160sqm size was positioned between existing Units 1 & 2. 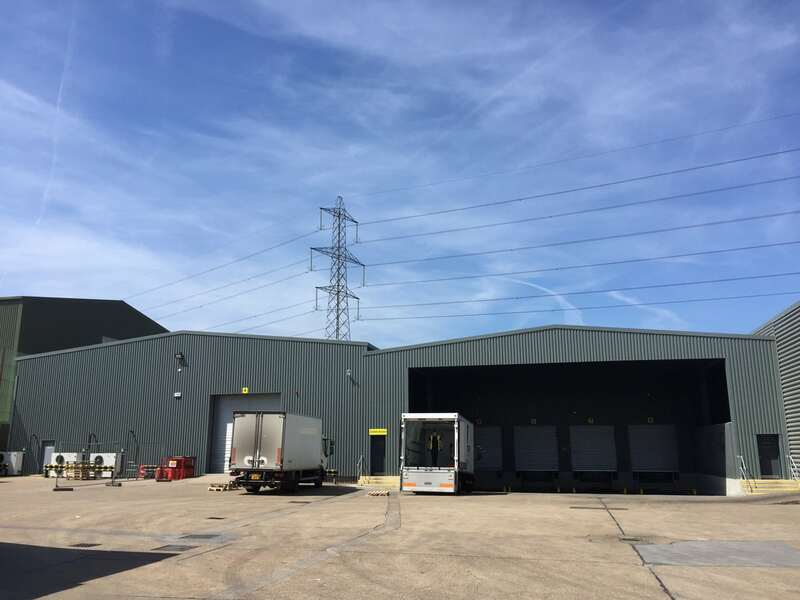 It provides an additional holding area for palletised foodstuffs prepared for fork lift removal to trucks reversed up to the covered area entrance. Another part of the project was to form a reinforced concrete ramp for delivery vehicles in order to improve the unloading of goods from delivery vehicles.